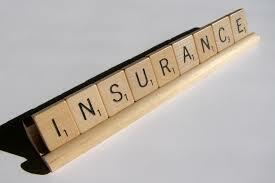 Do you know your insurance inside and out? There is a lot of differences in plans these days and it can get to be a little confusing. Below are some of the most common plans. Health maintenance organizations cover only care provided by doctors and hospitals inside the HMO’s network. HMOs often require people to get a referral from their primary care physician in order to see a specialist. Preferred provider organizations, or PPOs, cover care provided both inside and outside the plan’s network. Patients typically pay a higher percentage of the cost for out-of-network care. Exclusive provider organizations are a lot like HMOs: They generally don’t cover care outside the plan’s provider network. People in EPOs, however, may not need a referral to see a specialist. Point of Service, or POS, plans vary, but they’re often a sort of hybrid HMO/PPO. Patients may need a referral to see a specialist, but they may also have coverage for out-of-network care, though with higher cost sharing. Can you receive your out-of-network coverage? Will that out-of-network spending accrue toward your out-of-pocket maximum? 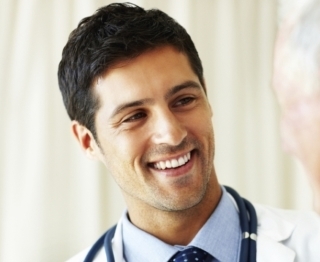 Will you need a primary care physician gatekeeper? Also asking these questions are just a jumping off point. Once you figure out whether a plan covers out-of-network care, it can be difficult to find out whether your doctor is even in that plan. You can check with you doctor’s office or look at provider directories to see who is included in a plan’s network. Understanding the alphabet soup of plan types is an important first step. We are located at 1907 Douglas Blvd, Ste 70, Roseville, CA 95661. Urgent Care for Orangevale, Antelope, Roseville, Rocklin, Granite Bay, Citrus Heights, Loomis, Auburn, El Dorado Hills, Fair Oaks and Sacramento. Our urgent care Roseville location is near 95610, 95650, 95661, 95662, 95677, 95678, 95746, 95747, 95648 and 95765. Please feel free to contact us with any questions at 916-783-0101.